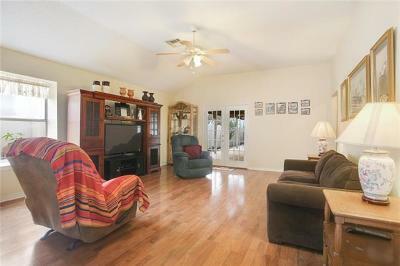 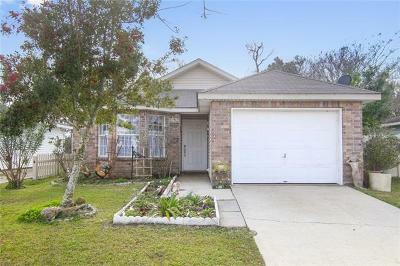 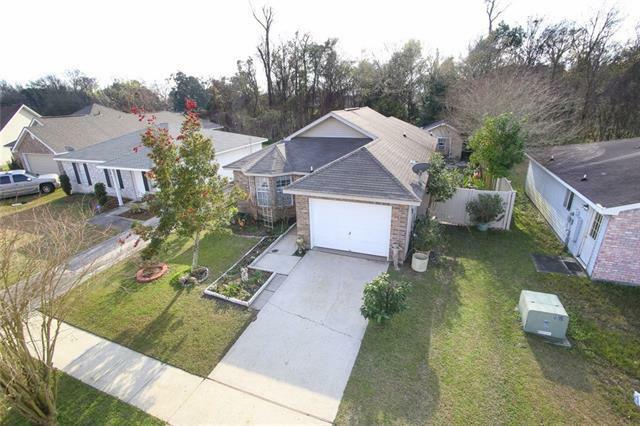 COME HOME TO THIS BEAUTIFUL 3 BEDROOM 2 BATHROOM HOME IN THE QUIET AND PICTURESQUE BAYOU DES FAMILIES SUBDIVISION! 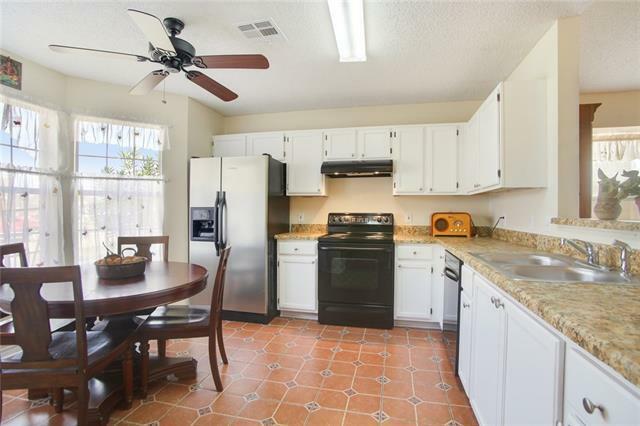 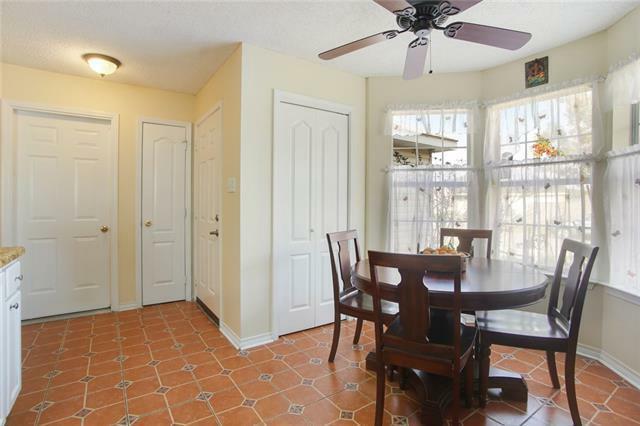 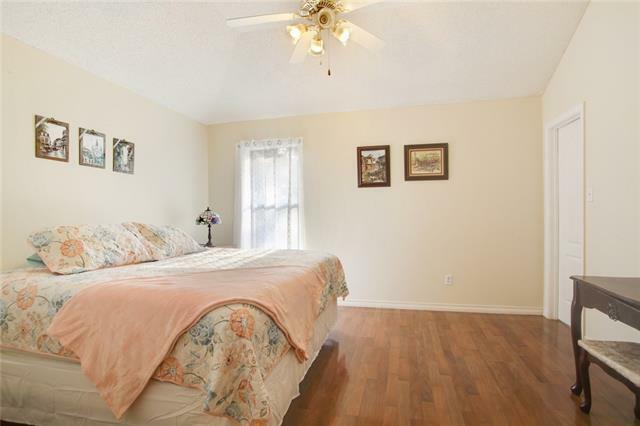 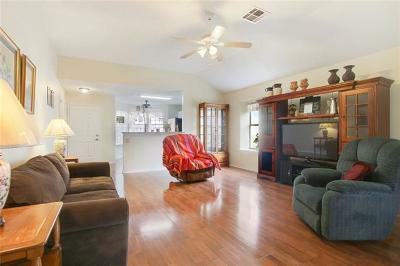 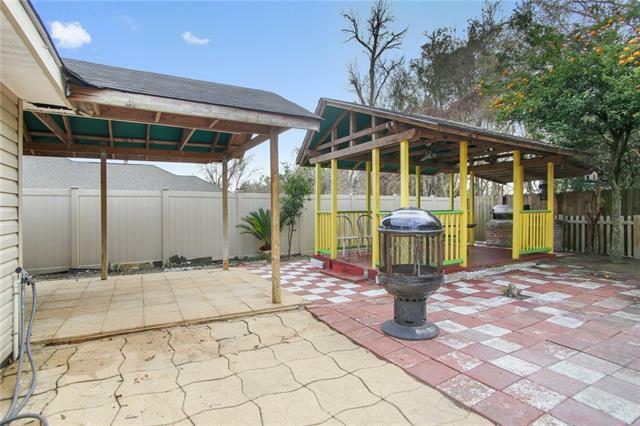 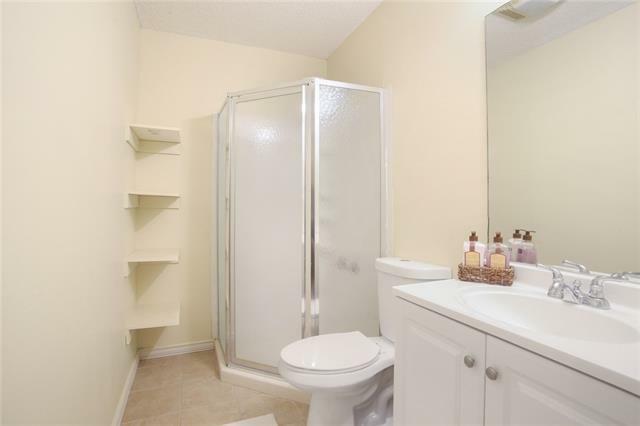 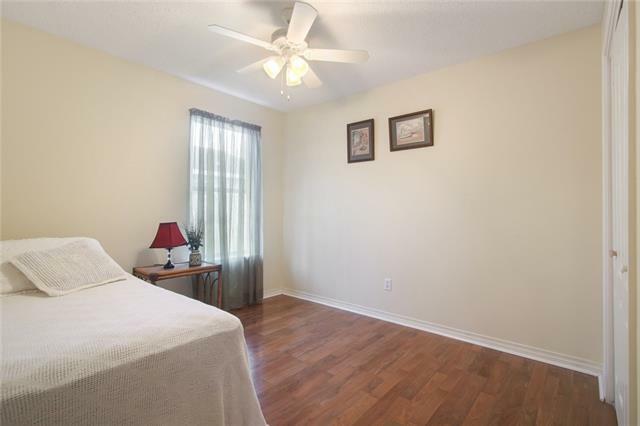 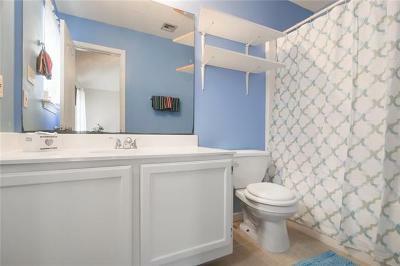 LOCATED ON LARGE LOT WITH FENCED IN BACKYARD. 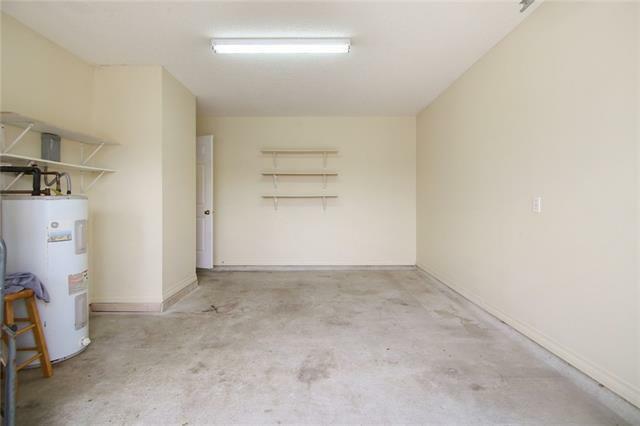 SINGLE CAR GARAGE! X FLOOD ZONE! 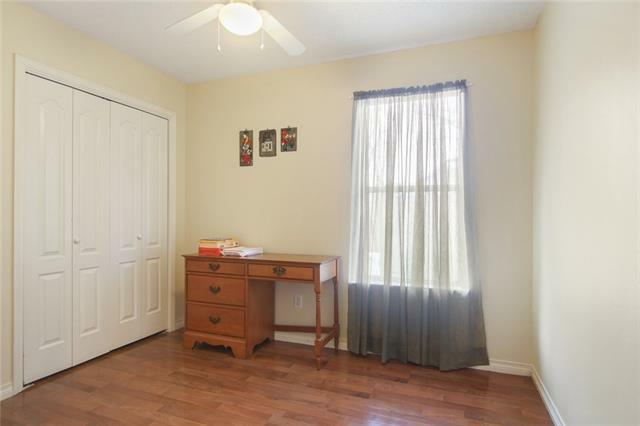 260 SQ/FT BONUS ROOM IN REAR OF HOUSE! 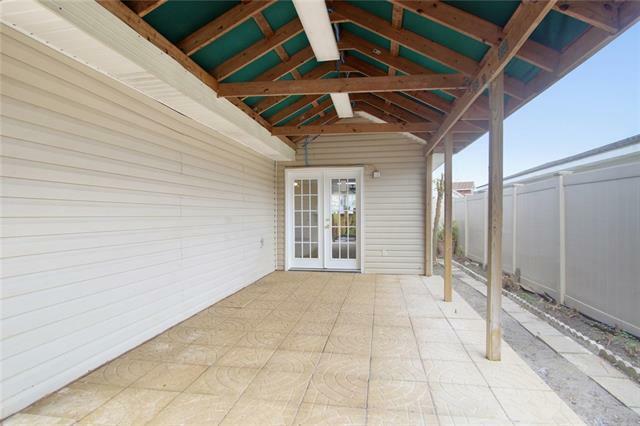 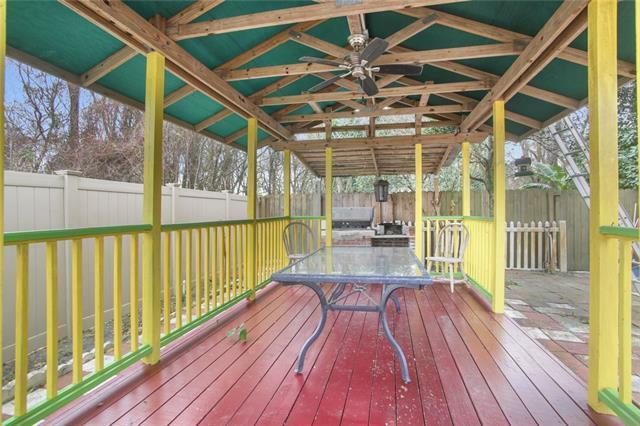 COVERED SITTING AREA IN BACKYARD MAKE THIS THE PERFECT HOME FOR ENTERTAINING!